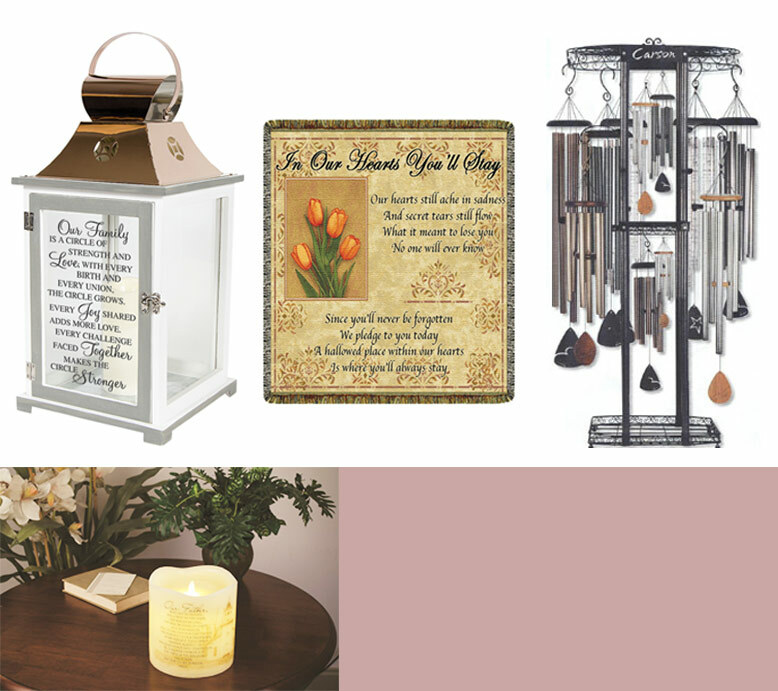 When you need a forever bereavement funeral memorial gift, call Shirley Memorial Gift Gallery of North Huntingdon, Pa. Bereavement gifts Carson Wind Chimes, Lanterns, Throws,Blankets, stepping stones, memorial stained glass lamps,and faux flower arrangements. 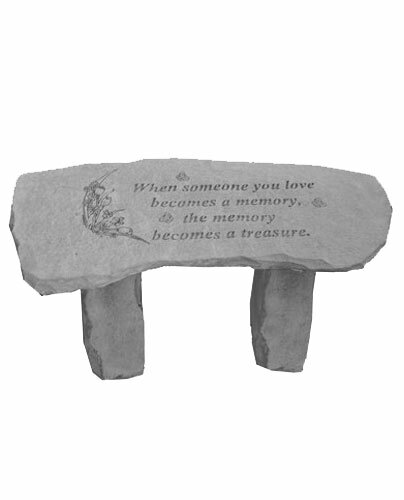 Owning both a funeral home, James W. Shirley Funeral Home and bereavement store, the Shirley family has unique experience in helping you choose an affordable bereavement gift. 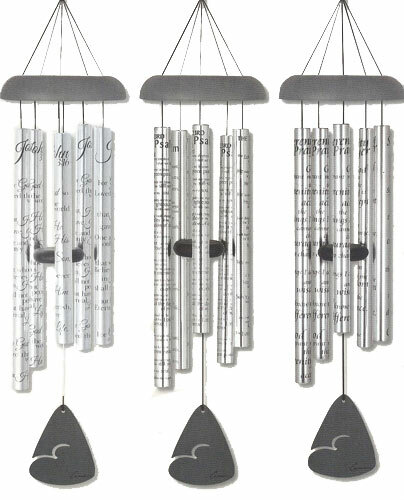 We offer lasting keepsakes , Wind Chimes, Blankets, Lanterns, Angels as memorable funeral gifts that give comfort to grieving friends and family. 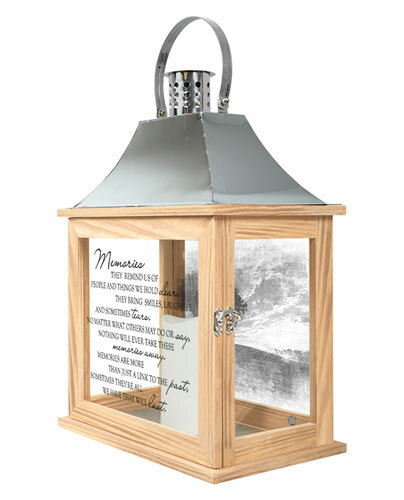 OUR ONLINE SITE IS TO BE USED WHEN SHIPPING TO A FAMILY’S HOME. 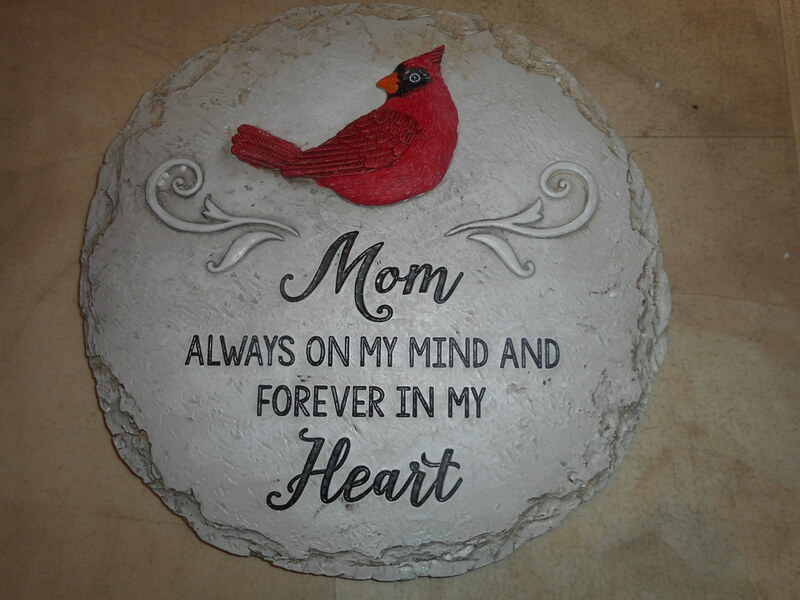 FOR LOCAL DELIVERY TO A FUNERAL HOME. YOU MUST CALL IN YOUR ORDER. 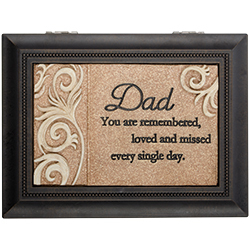 (724-861-8180 or text me 412-759-9776) THE PRICES SHOWN DO NOT INCLUDE STANDS OR EASELS FOR YOUR ITEM TO BE DISPLAYED AT THE FUNERAL HOME. 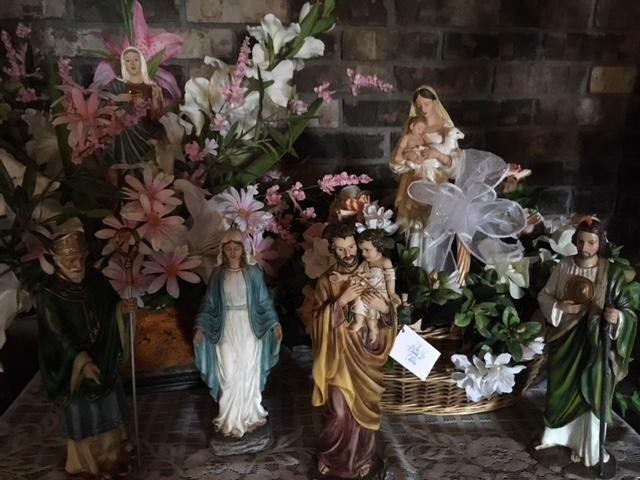 Free Delivery to James W. Shirley Funeral Home, William Snyder, John Ott and Lindsay Jobe in Harrison City, Francis Nickels Funeral Home in Herminie. 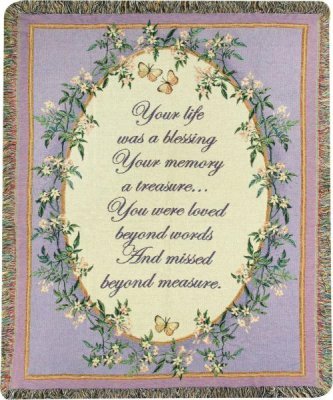 Our mission is to offer lasting keepsakes such as memorial lanterns, throws, tapestries, wind chimes, bird baths, bird houses, stepping stones and more. Funeral trends have changed over the last decade with many shorter viewings. 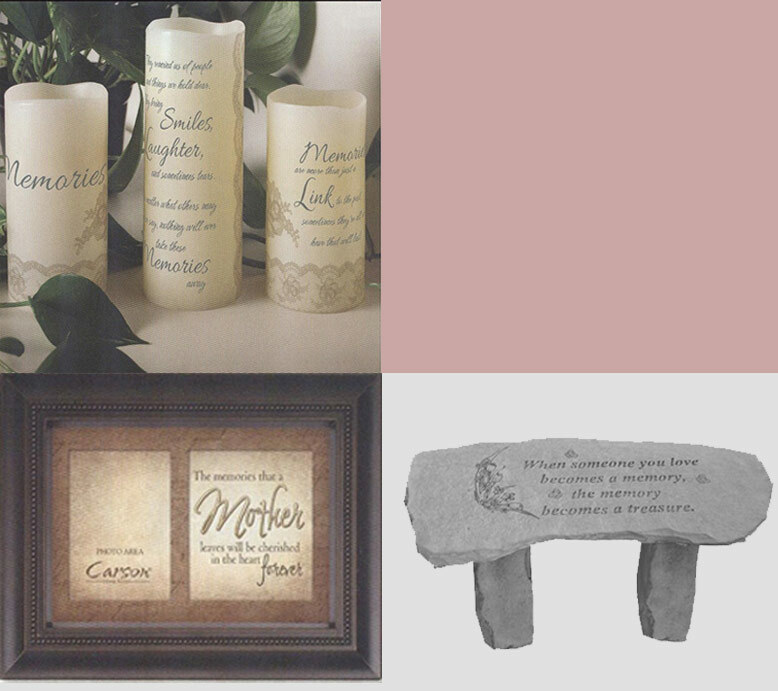 Memorial gifts are a lasting keepsake that show your sympathy during the funeral, and reminds the bereaved of your love in the months and years to come.